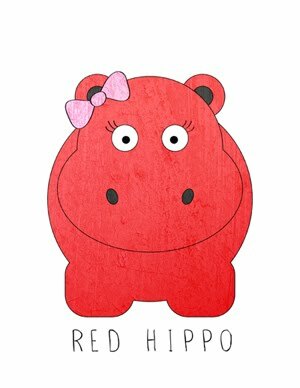 Red Hippo: mama to an eleven month old. mama to an eleven month old. i'm a little tardy on this post. sailor turned eleven months old last week! we stayed at our dear friend's house in los gatos for the last two weeks, where sailor learned to crawl up stairs (easton learned to crawl up the same stairs for the first time, too!). he also stood for the first time two weeks ago and has begun the learning process of "cruising." i put shoes on him for the first time two days ago- his little feet look so precious in easton's old mocs. sailor is eating a lot and enjoying spaghetti most of all! sleep is (still!!) a horrible problem. we have started letting him cry it out on the first waking- hoping that very soon he'll, at the very least, sleep a four hour stretch without waking up. i am buying the sleep easy solution today, which will hopefully give me some solid sleep advice for this clingy little baby. baby sailor-boy has been so playful lately. he pushes us, wanting us to "fall down," he mimics noises i make at him, he giggles at faces, and loves to destroy easton's train set (much to easton's annoyance). he looks like king kong crawling up to easton's elaborate train tracks on the floor, picking up the pieces and throwing them to the floor. it's pretty funny. he totally has a mullet- but i can't bring myself to cut it. his hair, seriously gets crazier by the day.